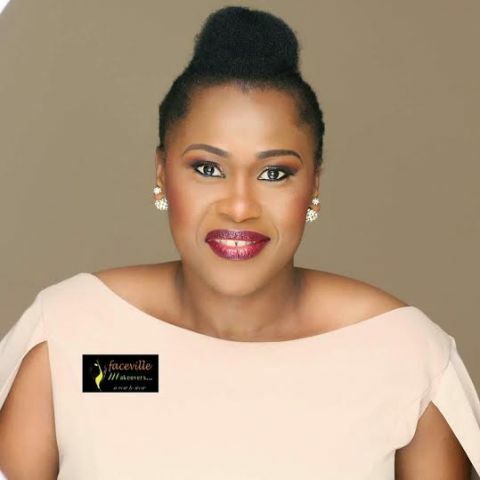 Nollywood Actress, Uche Jombo was a year older yesterday and the Happy actress took to Instagram to thank God for been successful in 2017 and letting her see the beginning of Another beautiful year in her life. Uche Jombo has been off the media for a while weeks after she shared beautiful photos of herself in Medical City,USA. “Smile like you’ve never cried. Fight like you’ve never lost.